According to AVA (Agri-food & Veterinary Authority of Singapore) records, below are the tops 10 most popular dog breeds in Singapore. 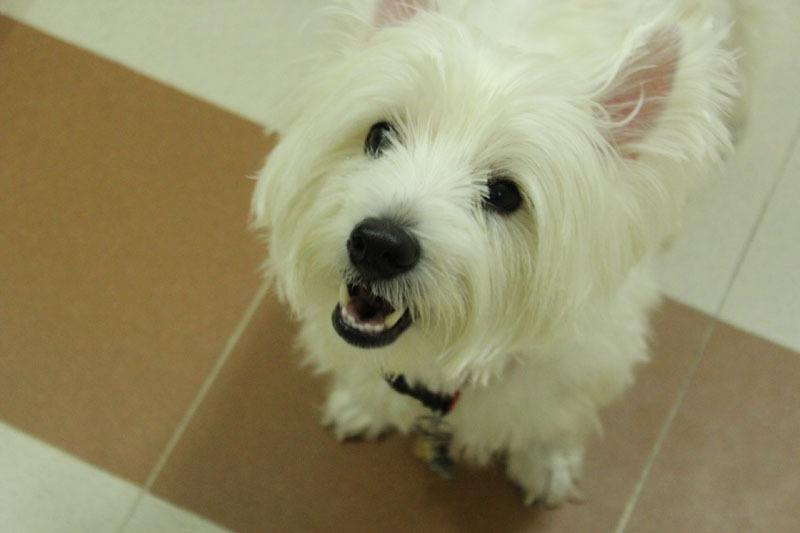 This entry was posted in Life / 生活 and tagged Arts, community, Earth, human-rights, life, literature, nature, Poodle, postaday, Religion and Spirituality, Singapore, West Highland White Terrier. coz when i see it, i remembered the scene where one of the pomeranian eats the other pomeranian coz there’s no food. This is sad, mongrels wouldn’t be registered by a lot of owners but we are definitely the true blue Singapore Special. All are adorable! Here in America we call our mongrels…. “pedigree challenged”! Nothing says love than a puppy hug, a kiss and a wag of a dogs tail!